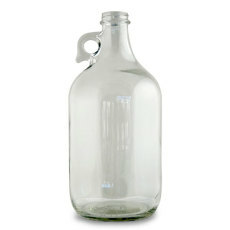 Glass is a great material to use in home brewing. 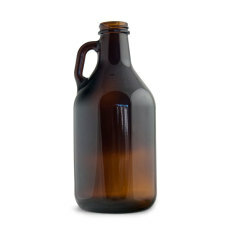 It is more inert than plastics, meaning that it will not scratch or absorb colors or smells like plastics will. 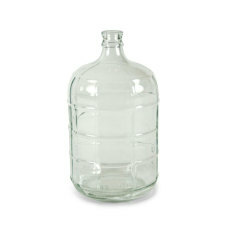 Glass containers come in all shapes and sizes, and most have specific uses in the world of home brewing and vintning. 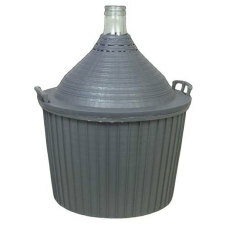 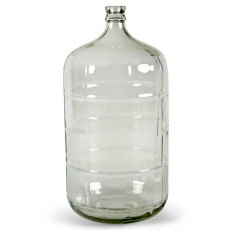 From smaller jugs and growlers for distributing beverages, to larger carboys that are used as fermenters, Great Fermentations offers a great selection of glassware at great value! 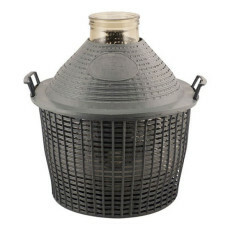 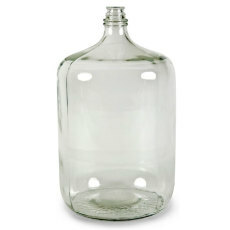 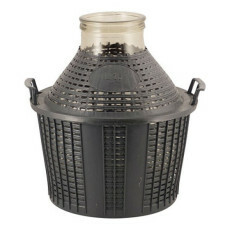 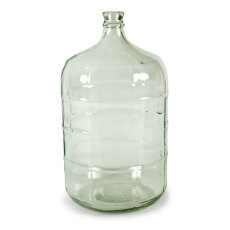 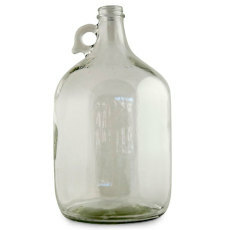 A 5 gallon glass carboy that is the perfect secondary vessel for beer and 5 gallon batches of wine. 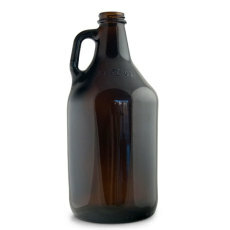 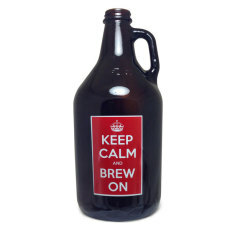 A cute mini-growler, useful for sharing a smaller sample of your latest brewing creation with your friends!